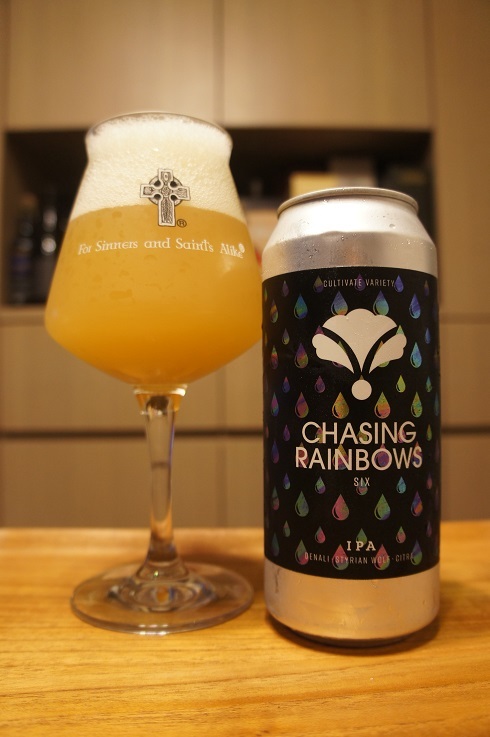 Category Archives: Bearded Iris Brewing Co. Brewer Description: (from website) With this week’s release, we’re thinking of all our east coast friends facing down Florence. A wide-arcing display of citra + denali + styrian wolf that glistens with notes of strawberry creamsaver, heavy pulp orange juice, crushed pineapple & lime soda, alongside a sprinkling of blue, indigo, and violet to round it off. Intro: A 16 fl. oz. can, with no canned on or best before date. Poured into a Lost Abbey teku glass. Appearance: A murky dark yellow colour with an almost two finger white head that had decent retention, but left only sparse lacing. Aroma: Pineapple and orange juice with a hint of pear and lime. 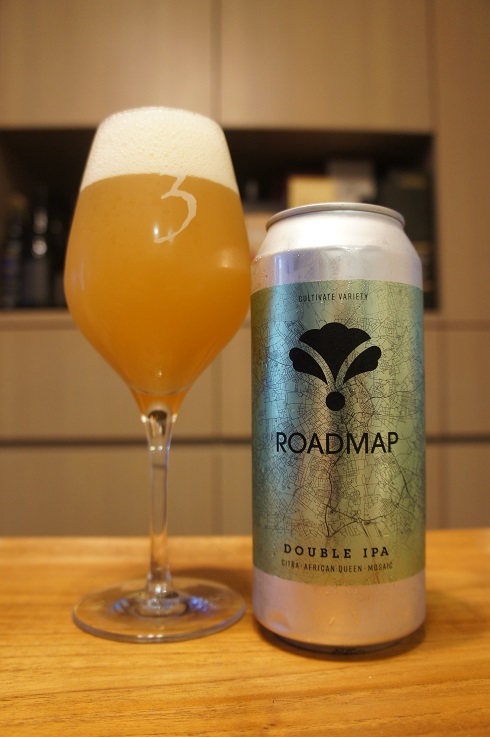 Taste: Fruity, light bitterness, similar to the aroma with orange juice, mandarin zest and pith, milky fruit, pineapple and a touch of lime. 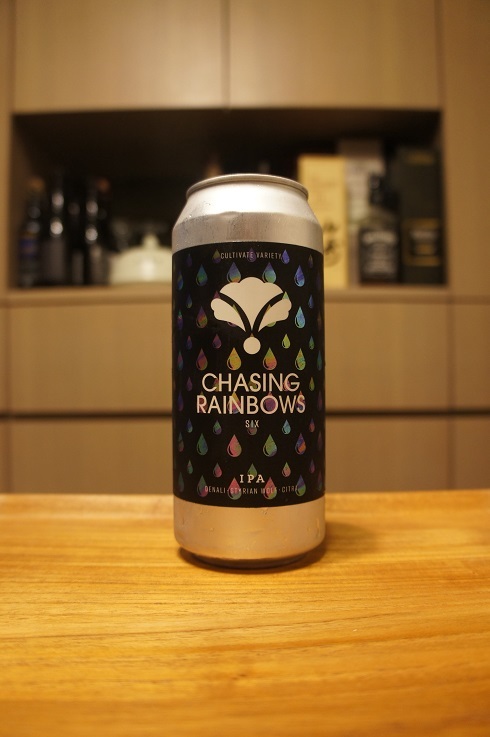 Overall: Quite nice, its fruity but not really as juicy as expected, maybe because of the milky fruitiness that comes through in the taste. Brewer Description: (from website) Who’s to say where it’ll take you exactly, but this new DIPA seeks a bold explorer. Unfurl african queen + citra + mosaic hops to chart a course through mysterious mountains of black currant and gooseberry, quiet forests of lemongrass and bubblegum & an invigorating oasis of soft, ripe citrus fruit. Intro: A 16 fl. oz. can, canned on 5th September 2018, ‘Make sure you got your funderwear on’. Poured into a 3 Fonteinen stemmed glass. Appearance: A murky dark orange colour with an almost two finger white head that had good retention and left some nice lacing. Aroma: Mixed berries, pineapple, mango, papaya with some light citrus zest, orange, grapefruit rind and pine. Taste: Citrus rind and zest, grapefruit, pineapple, papaya and mango with a touch of booze. 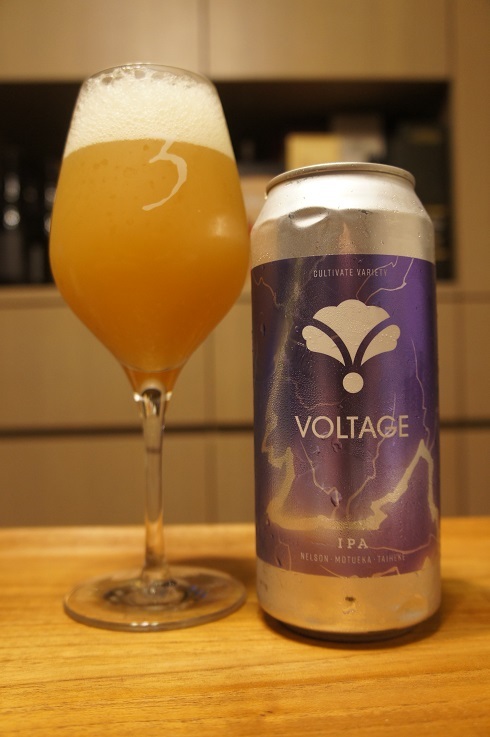 Overall: A nice DIPA with good fruity flavours. The booziness was a bit surprising given it’s only 7.9% ABV. Would’ve been even better if this was hidden. 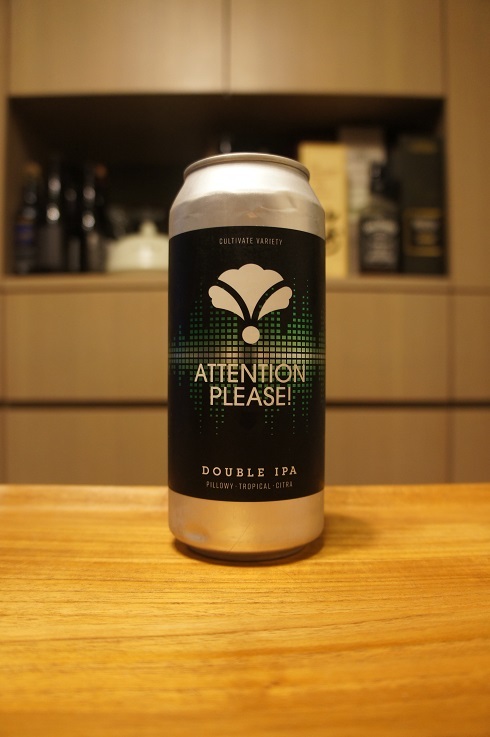 Brewer Description: (from website) A Double IPA with 100% Citra. Mic check, mic check. It’s verbose, yet smooth, and always ready to have the last word. Intro: A 16 fl. oz. 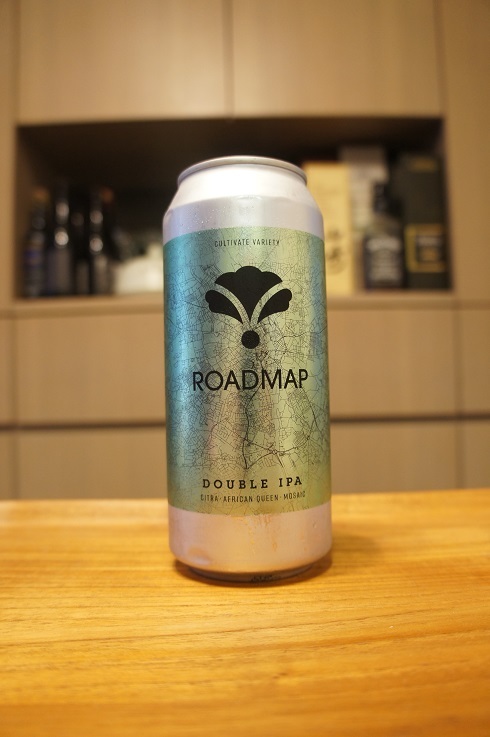 can, canned on 4th September 2018, ‘A real driver knows what’s in his car’. Poured into a Lost Abbey teku glass. 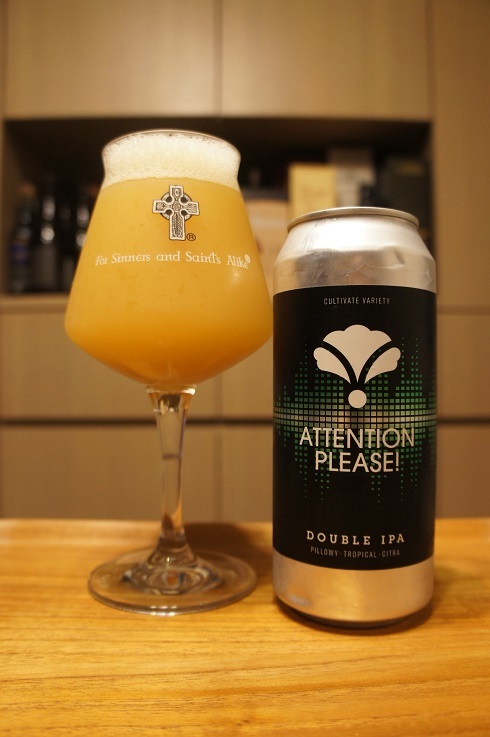 Appearance: A murky hazy mango juice orange with a one finger white head that had decent retention but only left sparse lacing. Aroma: Mango, pineapple, peach, mandarin, citrus rind and a touch of pine. Taste: Juicy, mango, peach and pineapple, citrusy mandarin, orange rind and a hint of spice on the backend. 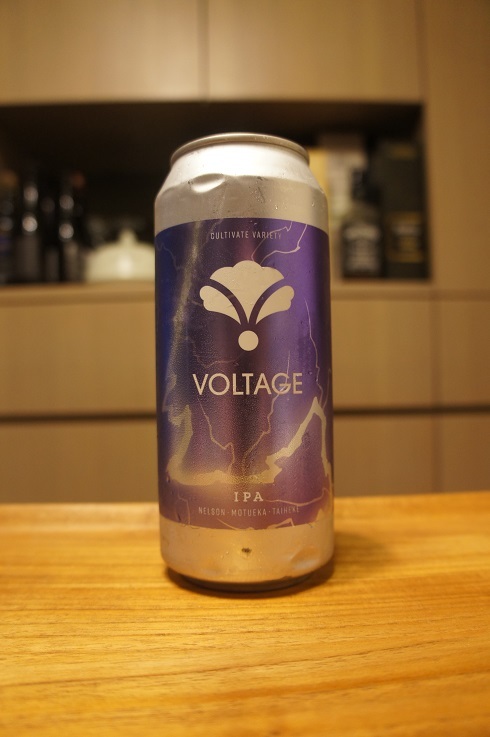 Overall: A wonderful Double IPA with great flavours that made it just so easy to drink.